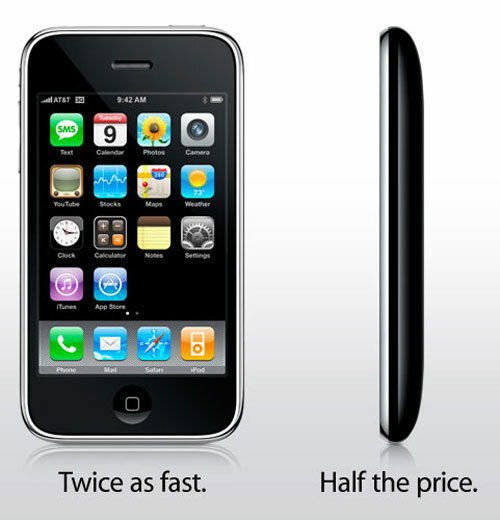 The official iPhone 3GS launch day is Friday, June 19, but pre-ordering was also available, as you might already know. If you’ve already ordered your unit via AT&T, you’ll get status updates regarding your purchase online. These updates will be provided by UPS and the packages will have tracking numbers. Right now, the AT&T orders are “in progress” and it seems that UPS has not started to pick up the packages that must reach the customers. We remind you that the iPhone 3GS was officially announced last week, being considered by many a disappointment, in spite of the neat iPhone OS 3.0, the upgraded 3.2 megapixel camera with video recording and a couple of other new features (digital compass, better hardware). The improvement is minor, if you only have a look at Samsung’s Omnia upgrades, expanding the series with 4 more devices.